Cool Water Misting System Addition Makes Our Private Backyard Play Area 20 Degrees Cooler!!!! 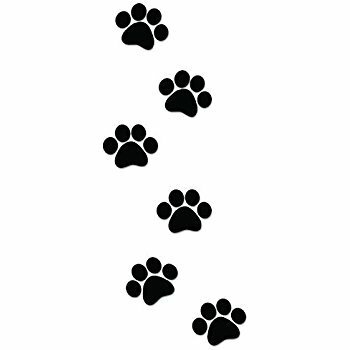 ​​ Small or large, single or multiple, we can accommodate your pet's needs. We have rates as low as $16 per night, discounts for multiple pets, and boast the best Long Term Rates available in the area. While most other facilities harbour your pet indoors (for everything! 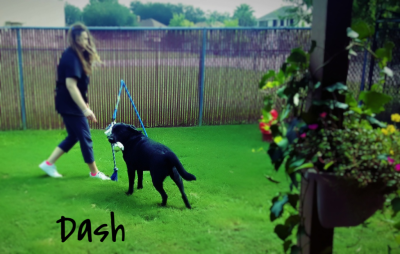 ), our experienced Kennel Attendants will take your pet outdoors to our private, fenced in, misted backyard area for exercise and play EVERY day of their stay with us. 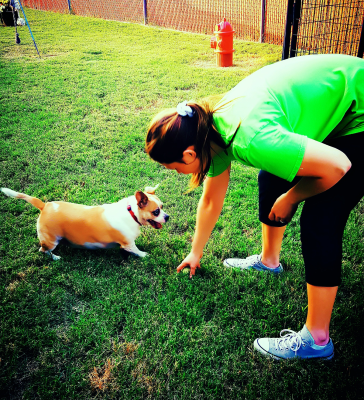 Here your pet gets the one on one attention they don't get anywhere else. 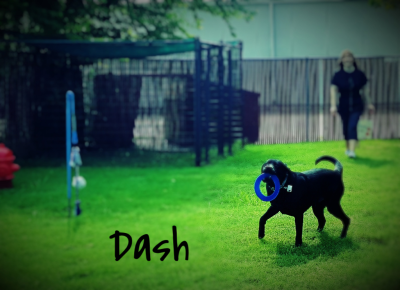 For our high energy and playful guests we have balls for fetching, frisbees for catching, Tether-Tug for tugging, and bubble machines for chasing! 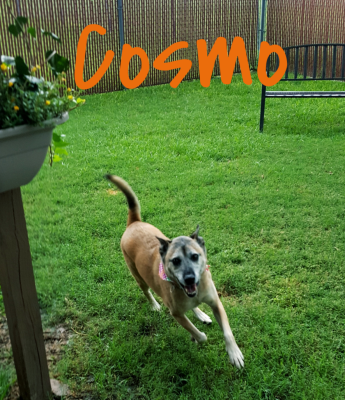 For our older and/or more relaxed guests we have a beautiful shaded park bench area complete with big, colorful flowers and a nostalgic lamp post where they can just kick back and get the belly rubs they love. While relaxing indoors, they do so to the soothing sounds of Bach, Beethoven, Brahms, and other classical composers, significantly reducing their stress levels. 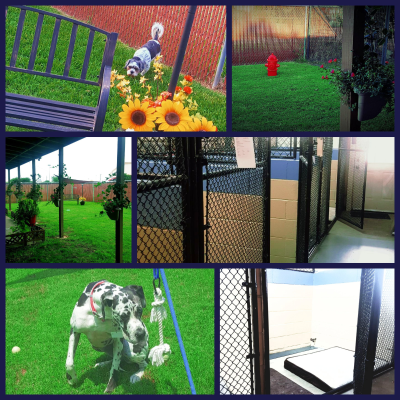 On top of all that, kennels have been recently remodeled with a fresh new look and awesome upgrades. 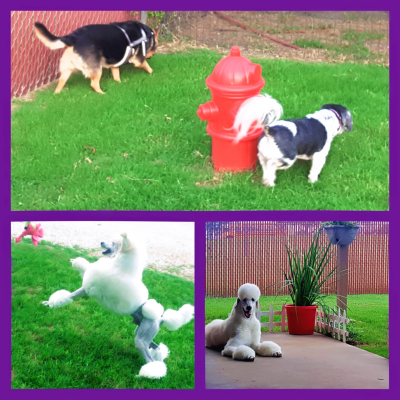 Our new attendant system insures your pet is getting the best care and attention possible with nothing overlooked. And you get all this at about half the cost of what all the other's are charging! 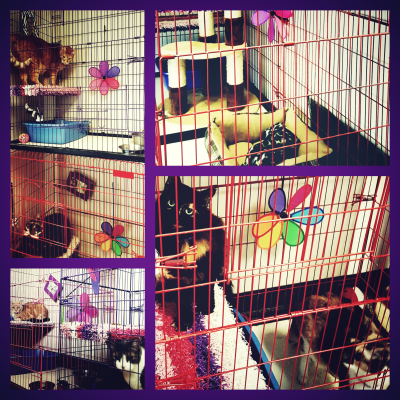 Our Multi-Level Cat Condos provide a spacious and comfortable place for your pet to relax and "hang out." These condos have everything under the sun to keep your cat entertained while you're away. In our condos your cat can spin, swat, knead, climb, swing or just plain nap. Here at P'etcetera we are lucky enough to have a resident "cat counselor". 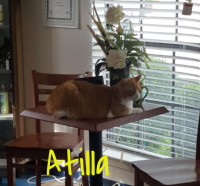 Atilla will greet your cat and "show him/her the ropes". All of our guest cats become immidiate pals with Atilla, making their stay here that much more comfortable and enjoyable.